Welcome to Double Grr! Breeders of quality Bengal Cats. We specialize in the breeding of healthy and loving Bengals. Come on in and take a look. is to breed genetically strong cats with loving personalities. We breed only the best studs and queens available to promote genetic soundness and fantastic personalities. All of our kittens are raised under foot and on the lap to ensure that they are properly socialized and grow into loving lap-landers whom you will enjoy having as part of your family. Would You Like To Meet the Bengals? My cats welcome visitors who would like to volunteer hands for petting and play laser tag with them. You can also visit with me if you like to ask about Bengals in general and meet any adult cats or kittens that I have running amok. Please, only very well behaved children, as not all of my cats like kids. We are currently located in Spokane Valley, Wa. It is a 5 hour drive from Seattle or 6 hours from Portland. 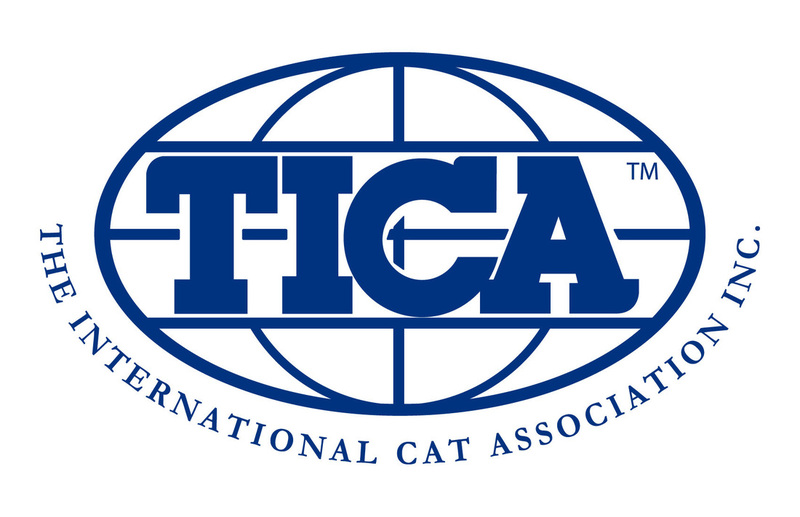 You can also find us at the regional TICA cat shows. To inquire about current cats or kittens for sale or to schedule a visit, please use the following contact information. I do my best to return all messages with in 48 hours or less.